Small is beautiful. 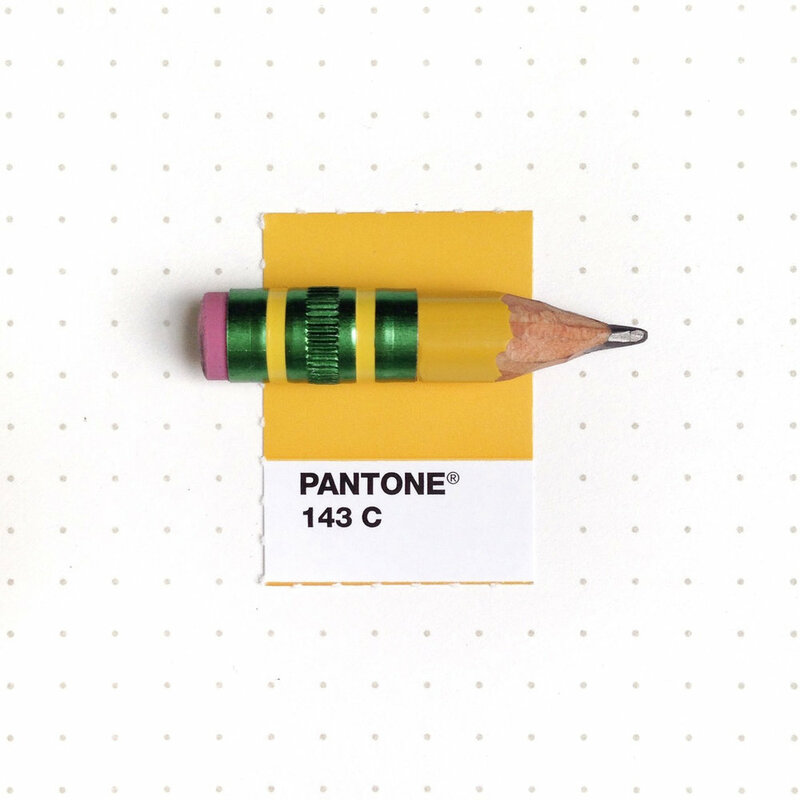 Perfectly matched small objects with its perfectly matching pantone colour shade. Yay! Discover all things tiny from @TinyPmsMatch Instagram account by designer Inka Matthew. 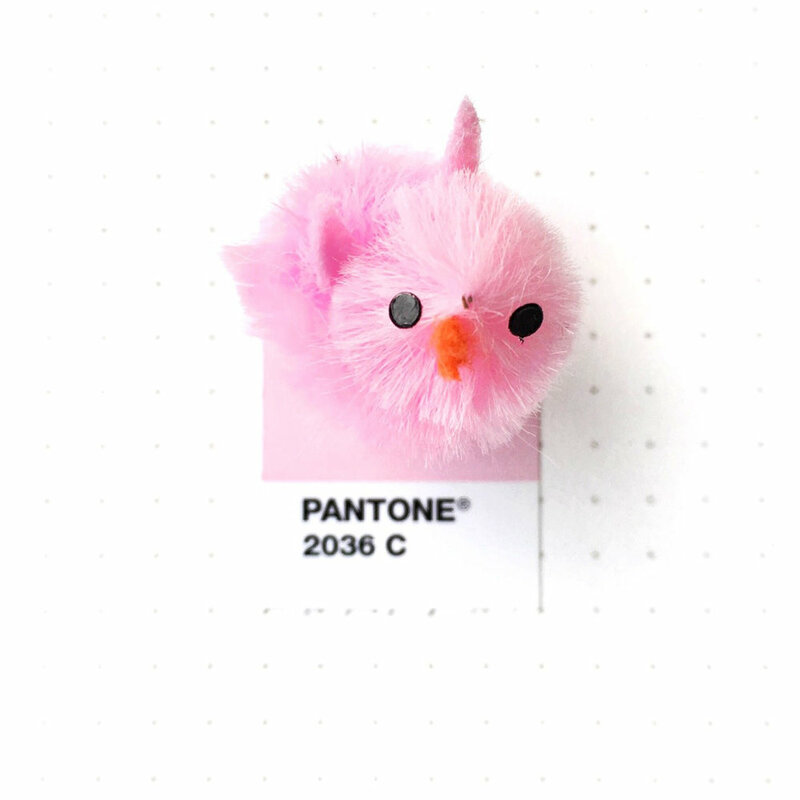 Particularly love the name of the object for colour match to Pantone 2036, "Chick Magnet"- tickled pink!